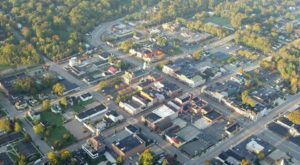 In recent years, Cincinnati has been working hard to restore many of its historic buildings, although there are still many empty, sadly deteriorating structures around the city. However, hope is not lost for these, and proof exists in a new eatery in Walnut Hills. 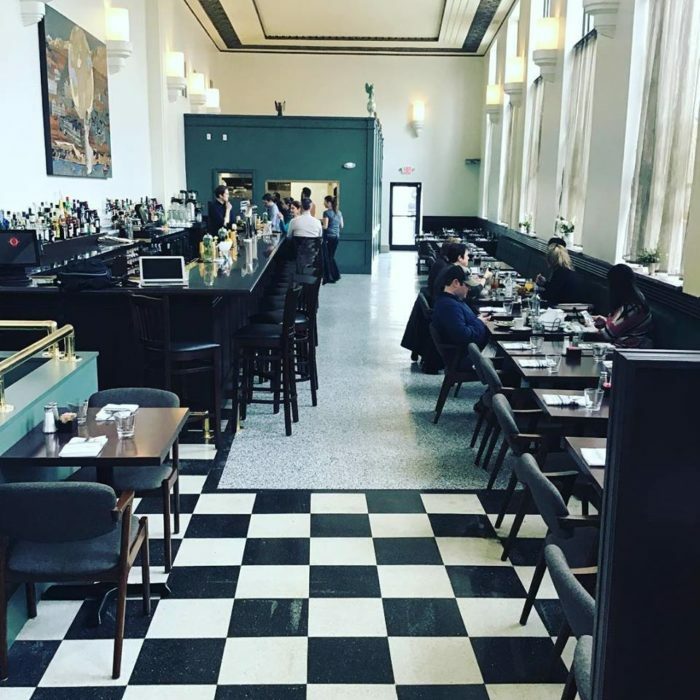 Branch Restaurant is an elegant community dining destination housed inside a former bank, and it’s already exceeding expectations. You’ll definitely want to pay it a visit. 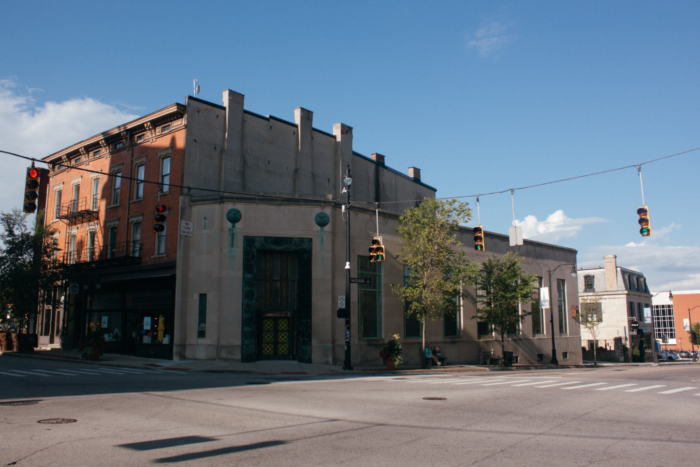 In 1921, Central Trust Bank opened its first branch on this prominent street corner in Walnut Hills. 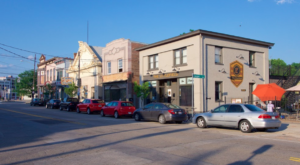 It went on to be a community gathering place, as well as a bank, but is now living a new life as a unique restaurant. 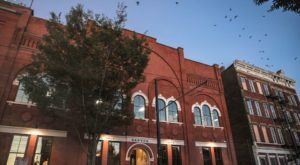 The restoration of this historic building took quite awhile, but the results are definitely worth it. 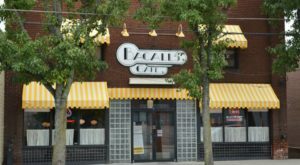 The restaurant maintains the historic character it's always had, but also has a tasty new purpose that everyone in Cincinnati can enjoy. Branch is located on the main floor of the building, which is filled with light and classically beautiful decor. For another experience, head downstairs to the adjoining bar, Night Drop, which is ideal for before or after meal drinks. 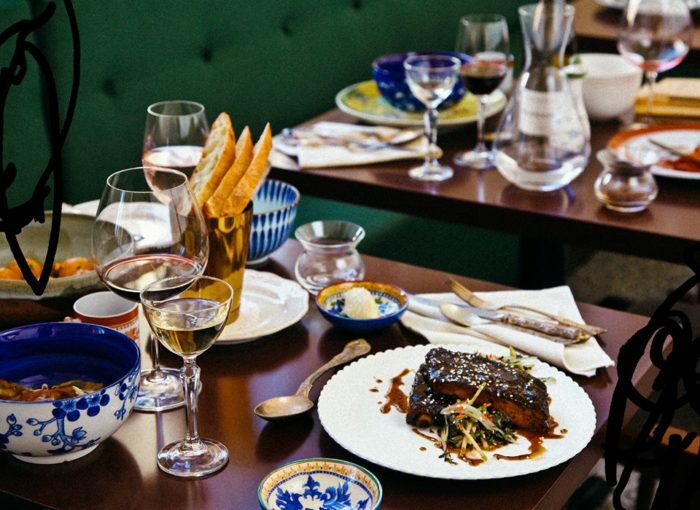 Back upstairs at Branch, the food is surprisingly elegant and flavorful, with the perfect touch of creativity. Those looking to expand their palates will love it, but even picky eaters will find simpler dishes to enjoy. 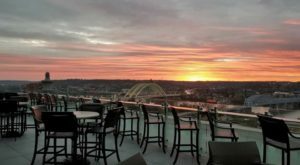 Brunch is served on the weekends and may just be the best time to visit, at least for your first time. 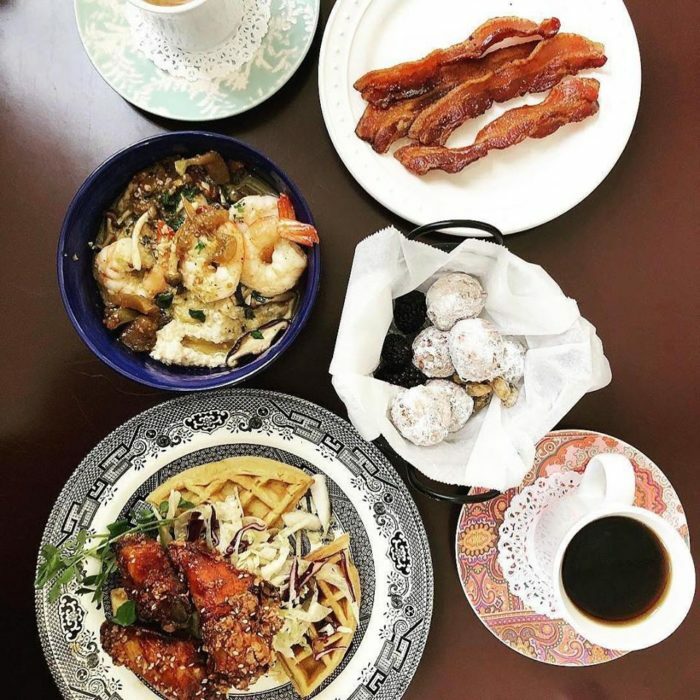 Both dinner and brunch menus have items for sharing, but we suggest ordering a variety of options so that everyone can explore these scrumptious dishes. The fine food is presented beautifully, and even the dishes your meal is served on are eye-catching. The service is impeccable and the atmosphere is refined, yet comfortable. 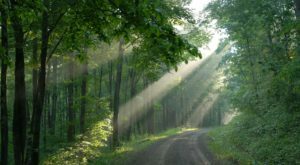 The location of Branch really is one of its best features, as it sits right in the heart of a historic area of our city. 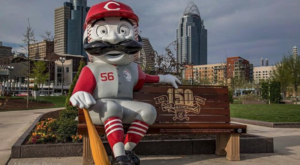 There's a lot happening in this neighborhood, and now there's a historic bank turned new restaurant, as well - a Cincinnati dining destination that's definitely worth a try. 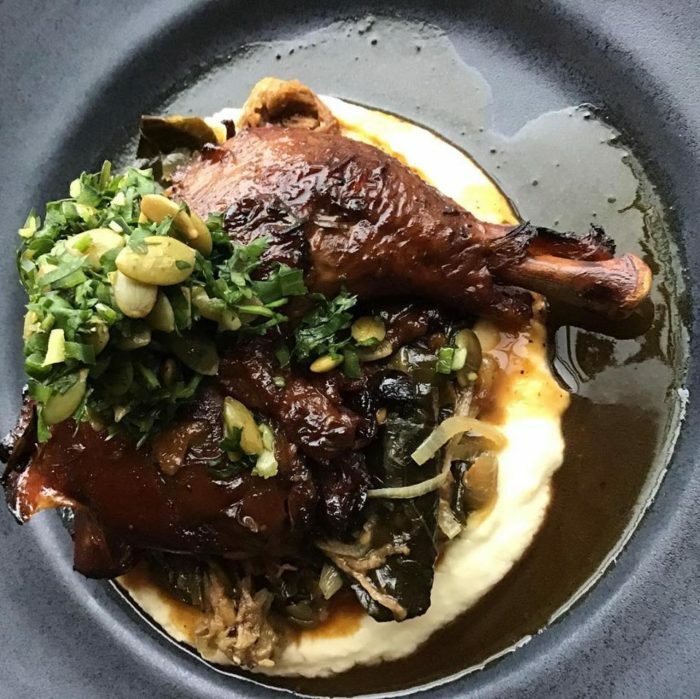 Branch Restaurant is a welcome addition to the Cincinnati dining scene and is definitely a lovely addition to a vibrant and growing neighborhood. 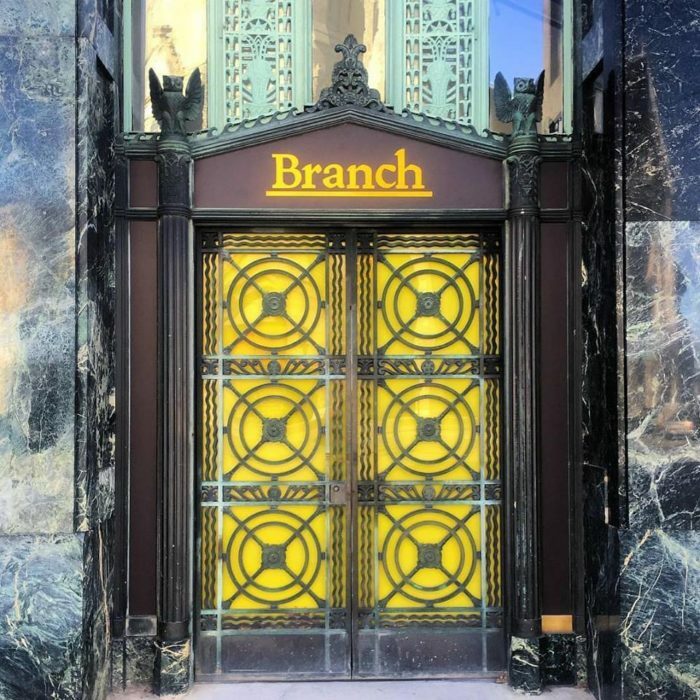 Whether you’re looking to dine in a piece of Cincinnati history, try some creative and beautiful food, or a combination of both, stop in and give Branch Restaurant a try. 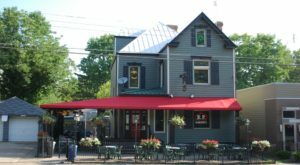 Branch Restaurant is located at 1535 Madison Rd., Cincinnati, OH 45206. Branch Restaurant is open for dinner on Monday through Thursday from 5 p.m to 10 p.m., on Friday from 5 p.m. to 11 p.m., on Saturday from 5 p.m to 9 pm., and on Sunday from 5 p.m. to 11 p.m. 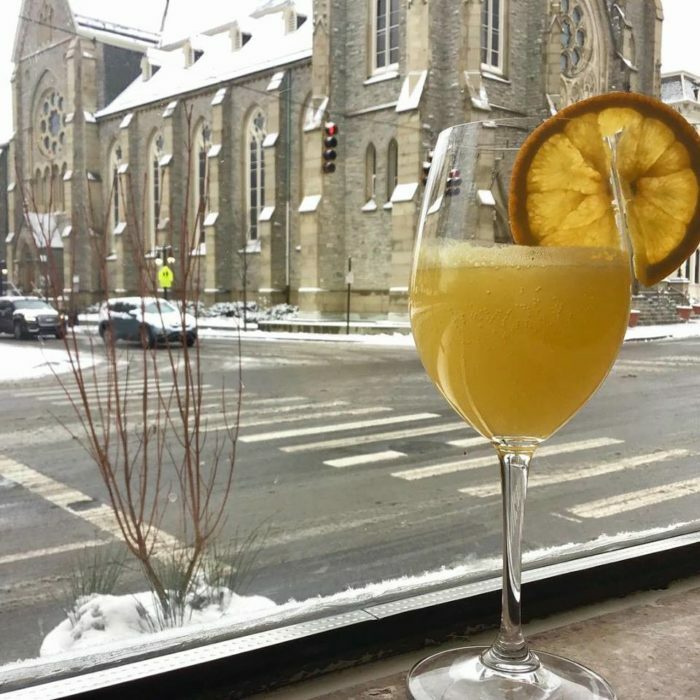 The restaurant is also open for brunch on Saturday and Sunday from 10 a.m. to 2 p.m.
And for another must-try restaurant, owned by the same group of passionate locals, check out our previous article here.